The extraordinary. That&apos;s what I want when I venture away from mainstream stores. I love GAP and OLD NAVY as much as the next mom, but I also love to give my girls a little flair. Hats from Coccletta are one of my favorite trendy finds of the season. The ear flap beanies makes me want to take up knitting. This is seriously the most divine cap for a little girl. 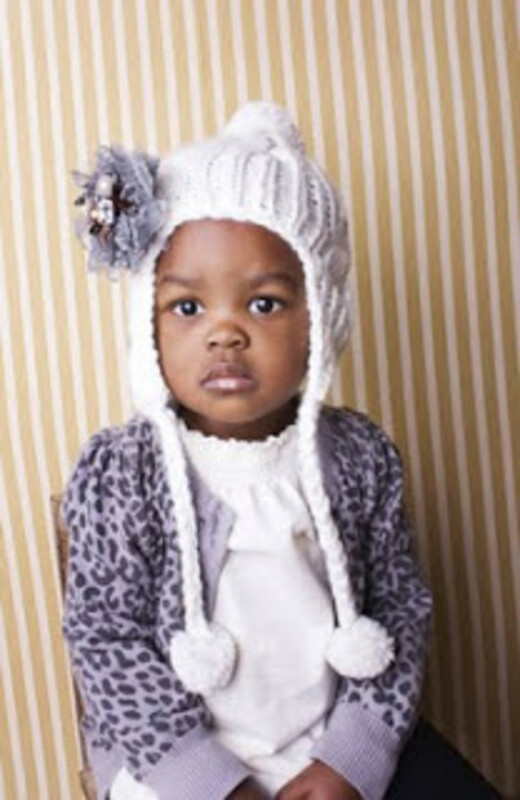 Made out of 100% cotton yarn, the hat comes with a flower clip that can be worn on the hat or in the hair ($28). The caps come in a variety of colors. Check out the boys&apos; selection here. Hurry with your order to guarantee shipping for the holidays.